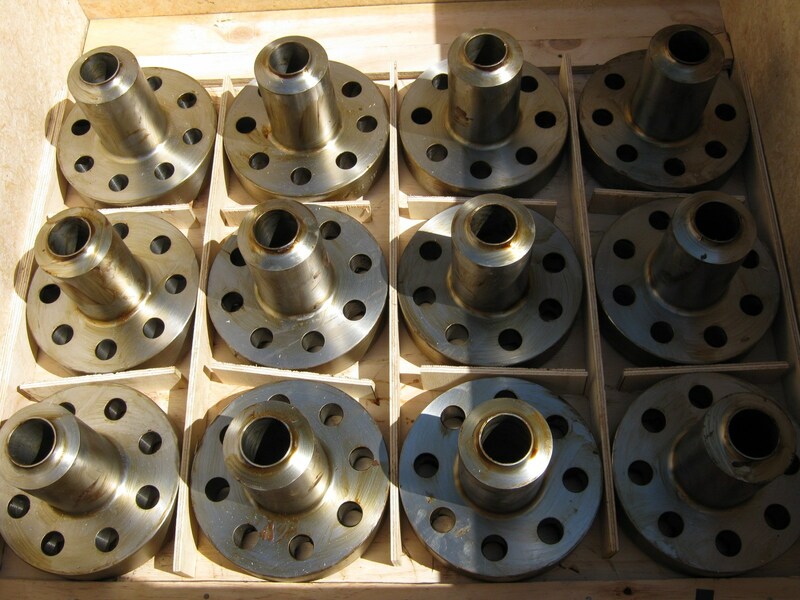 Are you looking for Australian Flanges in Australia? 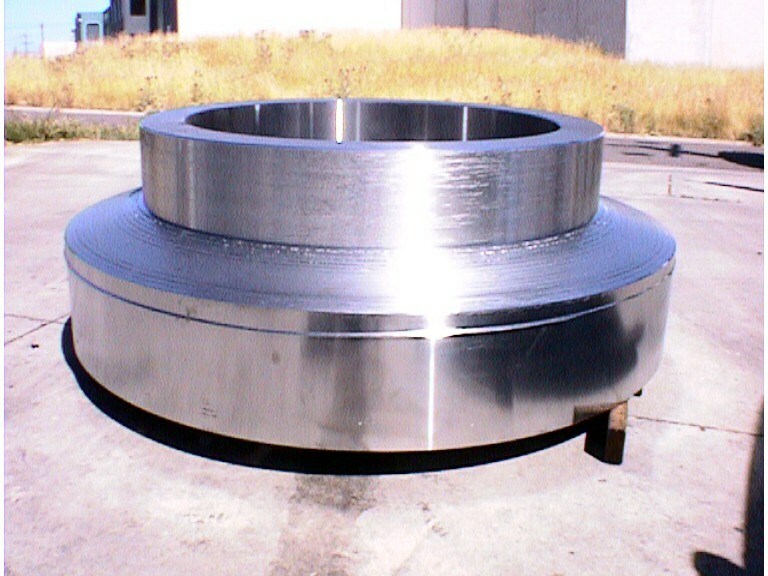 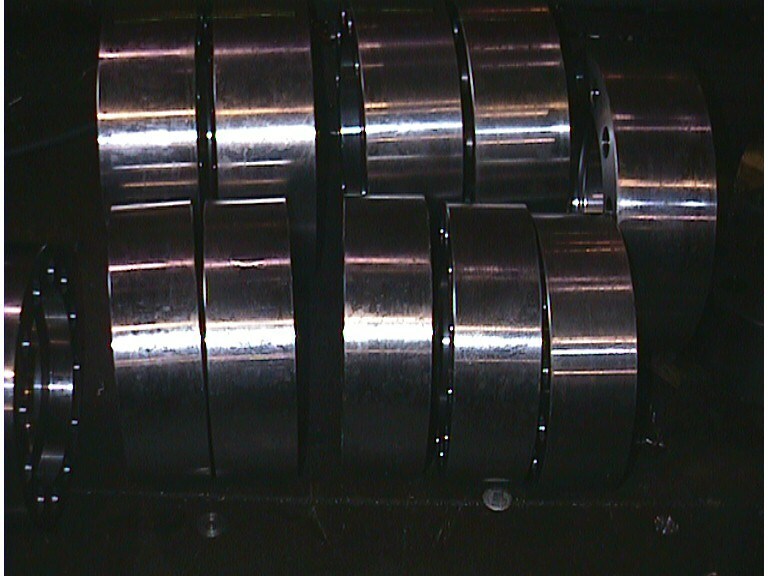 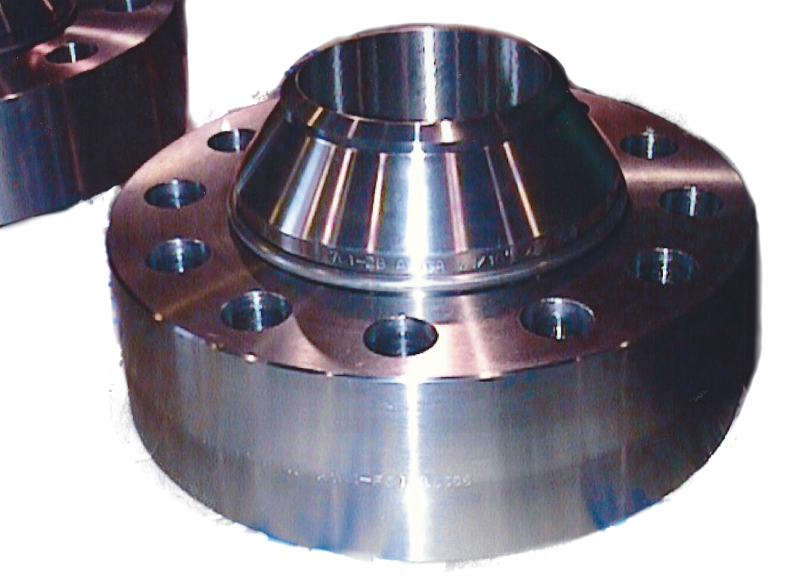 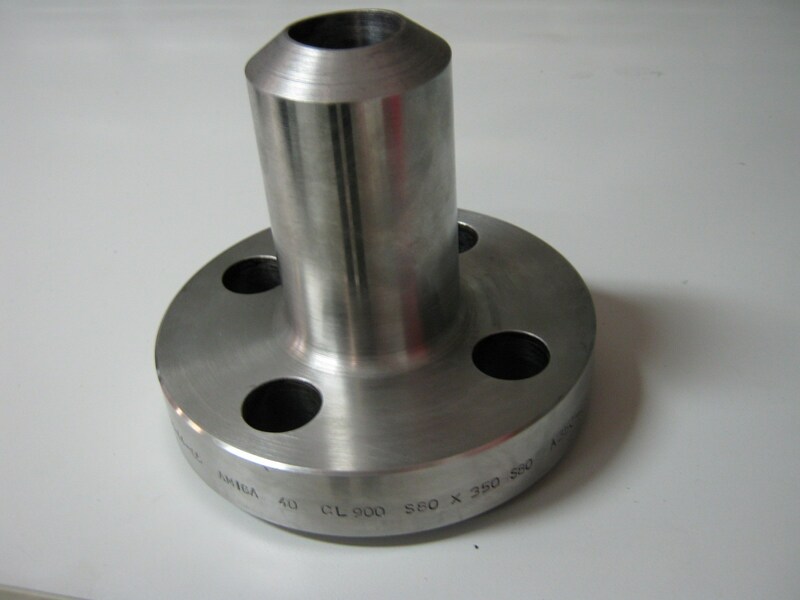 Are you looking for “Flange Manufacturing companies in Australia“? 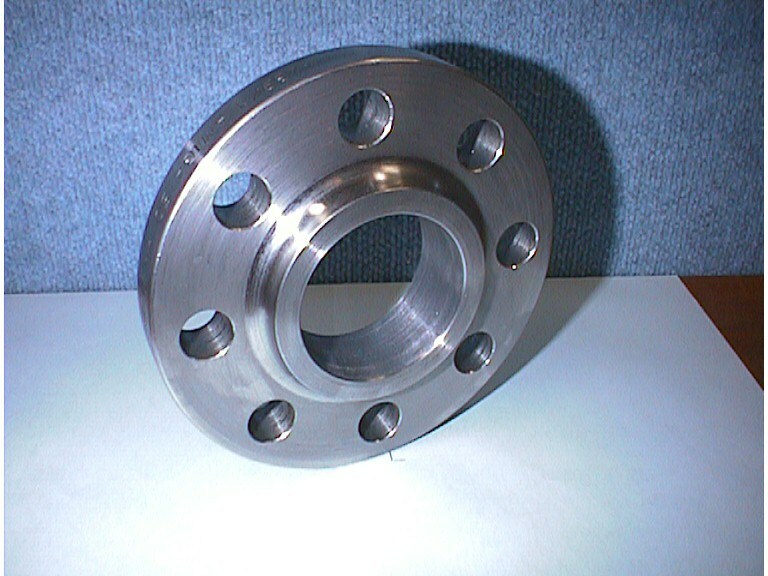 Are you looking for an Australian manufacturing company near Melbourne or in Victoria for your flange needs? 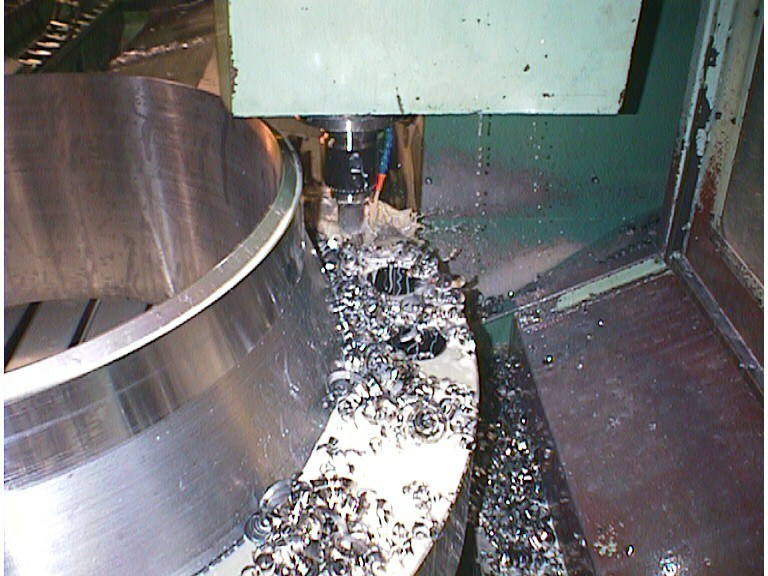 Then look no further and contact Amiga Engineering™ right now! 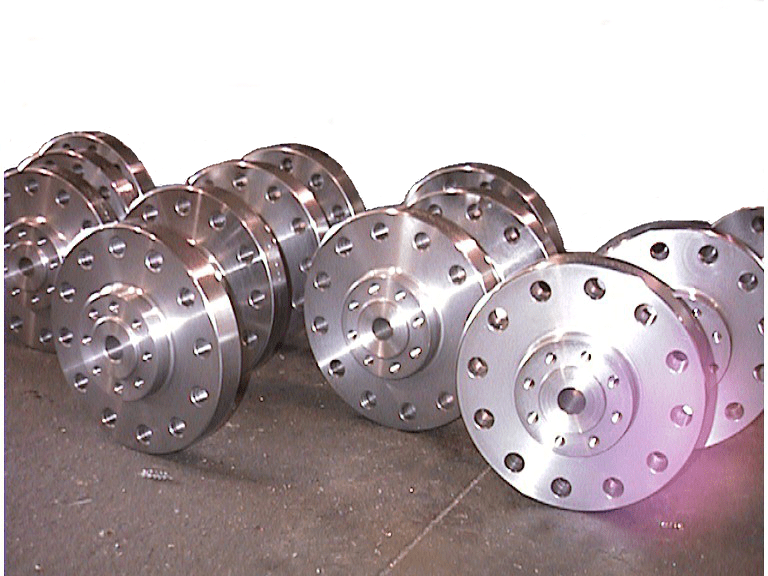 Amiga Engineering™ can make any type of flange you need or desire. 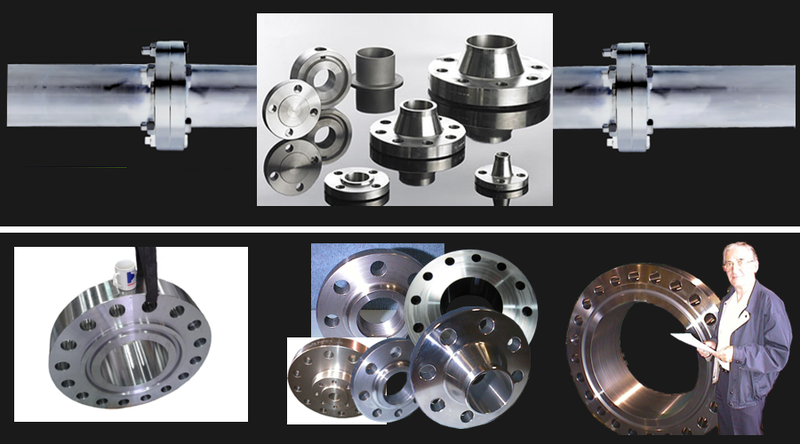 Amiga Engineering™ are one of the oldest leading companies in Australia for Pipe Flanges and fittings, with high quality experience of manufacture. 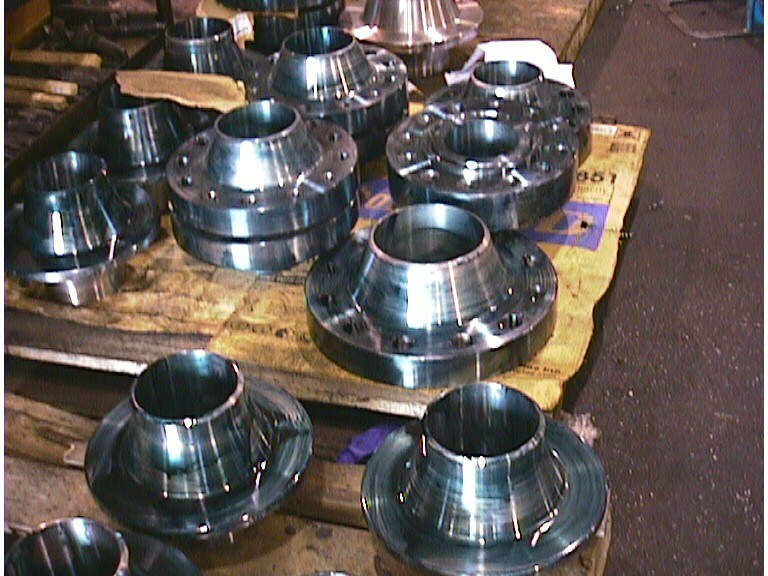 Call us now or e-mail sales@amigaeng.com.au for a quote or for any information you need. 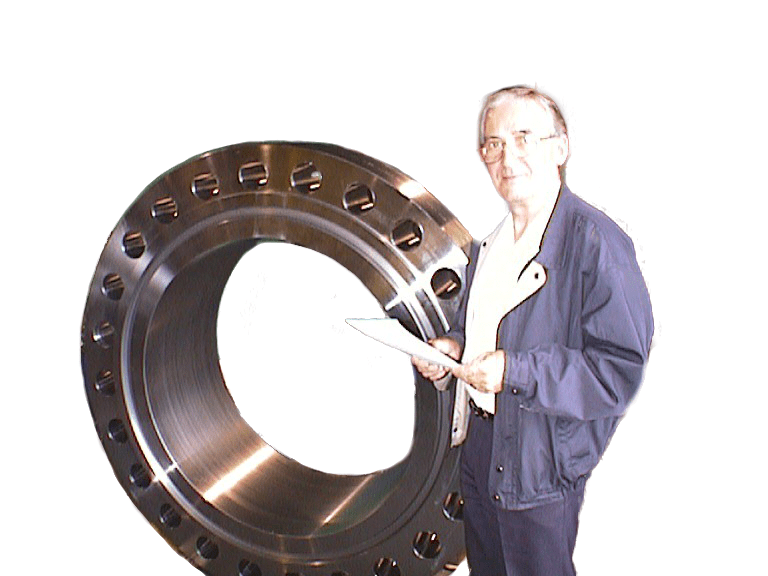 Do not miss out on purchasing products that are tough, with high excellence. 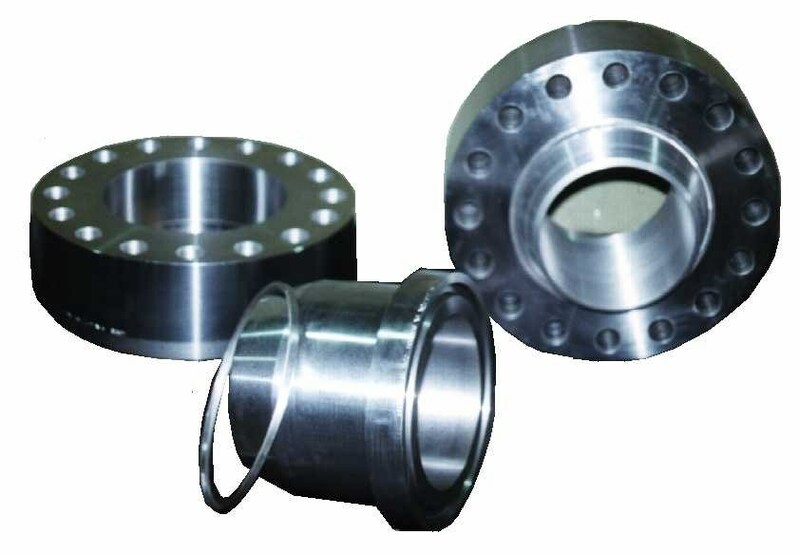 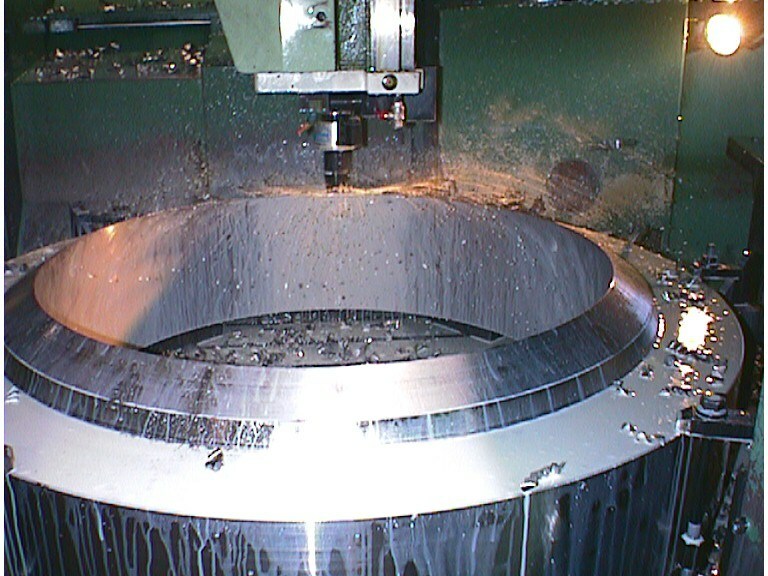 Amiga Engineering™ Pty Ltd are manufacturers of all forged and plate flanges and fittings used wherever a connection is made. 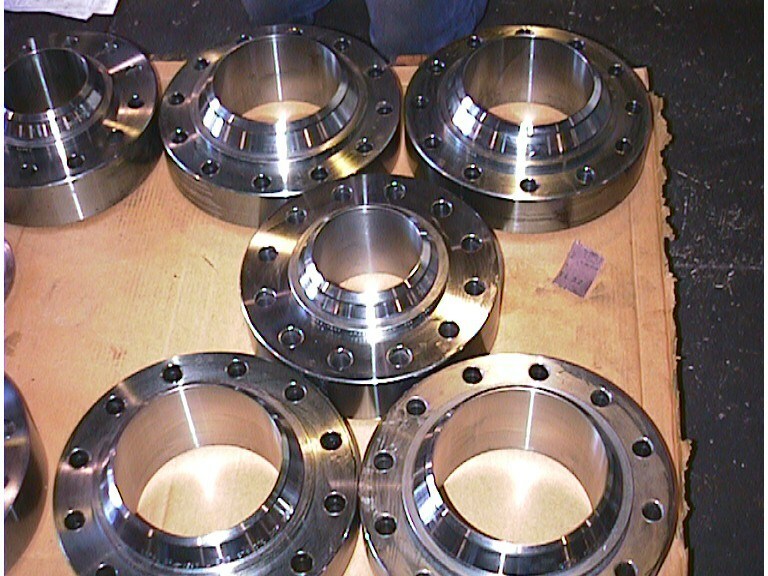 A Box Full of Flanges ready to go out the Door.